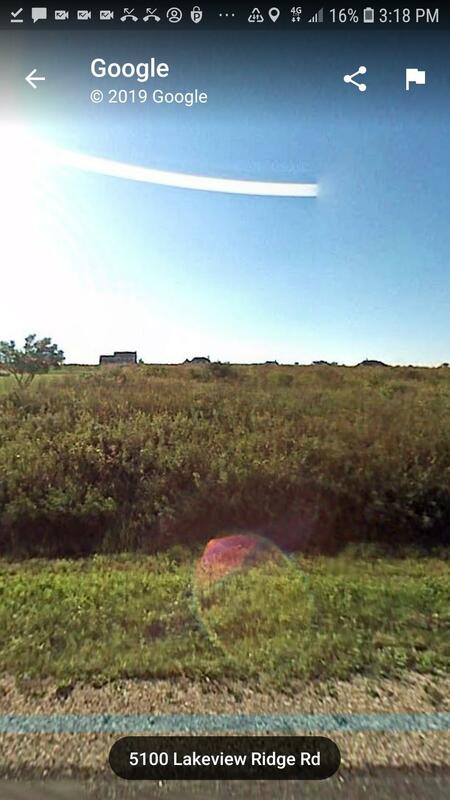 Build your Home on this Beautiful Lot on a Cul de Sac Facing Lake Michigan. Walk or Ride a Bike to Harrington Beach State Park just 1.5 miles to the North. 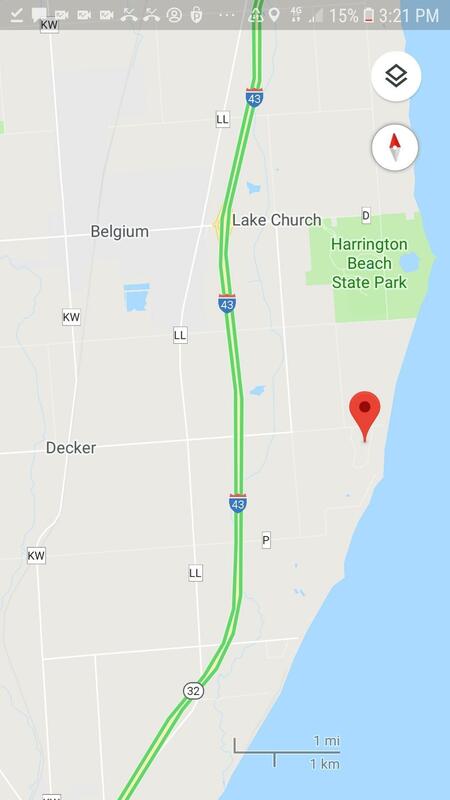 Forest Beach Migratory Preserve is just to the South.60 ft of Public access to Lake Michigan at the end of Sandy Beach Rd. Put in the Kayak and paddle to Harrington Beach.Quiet Country Roads and the sounds of Lake Michigan.